Blender and the Piknic team have reached a milestone and launched over 100 Piknic websites! First and foremost we want to say a huge thank you to our clients, investors, and all our Piknic partners for supporting us as we continue to find innovative ways to deliver high quality, non-compromising IR websites to you. 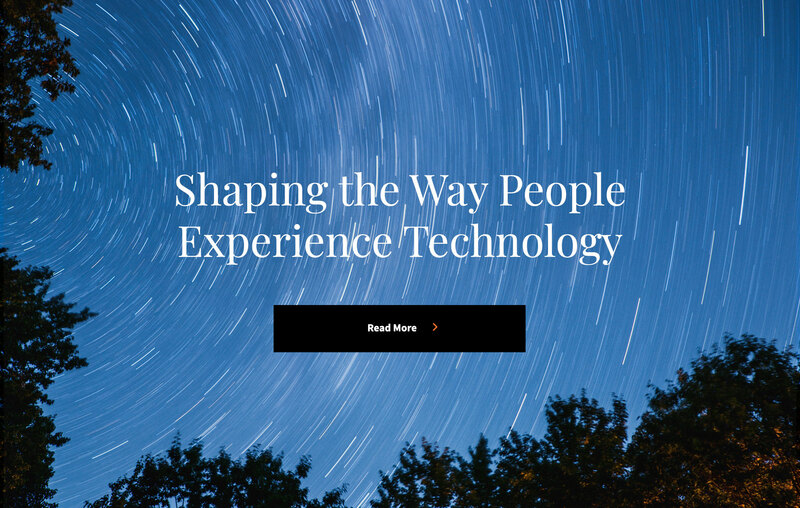 Piknic began in May 2016 as a solution for public companies who wanted custom, impeccably designed corporate websites but who were sick of a drawn out, clunky website build process as well as the long timelines they required. As we turn the corner from building 100 Piknic sites into exciting new territory, we felt this was the perfect time to reflect on the needs of the market that Piknic was born to solve, as well as to share with you, our community, how we plan on continuing Piknic’s momentum of challenging the status quo and finding new ways to provide easy to use, uncompromising investor relations products for you. Imagine a Venn Diagram with three overlapping circles that lists your choices for a future IR website. One circle says “High Quality Design”, the second circle says “Easy to Use and Manage”, and the last circle says “Quick Turnaround”. You’d want to pick all three, wouldn’t you? But the issue so many public companies were facing was being forced to compromise and pick only two of the three crucial things. There wasn’t a website agency representing that golden space in the middle where all three circles overlapped. You guessed it. That’s the space we honed in on, and that’s the space where Piknic was born. As we began researching a solution to fill the gap in the market of high quality websites created in less time, we talked to top shareholders in North America as well as many, many public companies. We wanted to know exactly what they wanted as a solution. 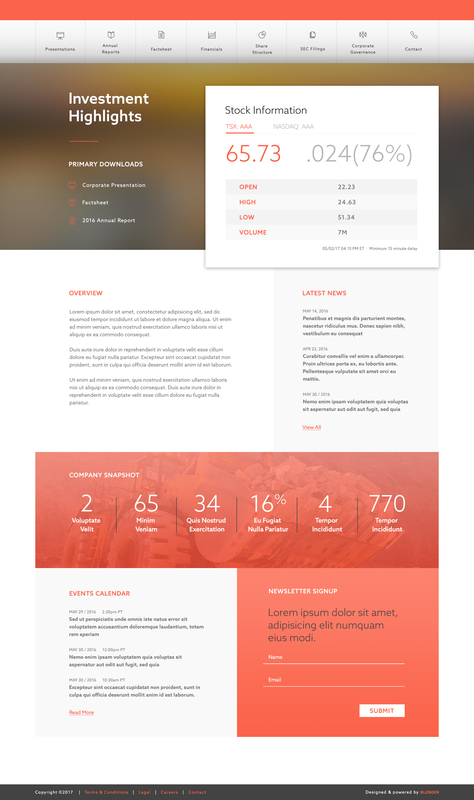 From our conversations, we learned that because of their time constraints public companies had to sacrifice when it came to user experience, optimization, and the one thing everyone wants for their website: the ‘wow factor.’ So, in our development of Piknic, we made sure that an excellent user experience, beautiful design, and striking layout would be paramount. 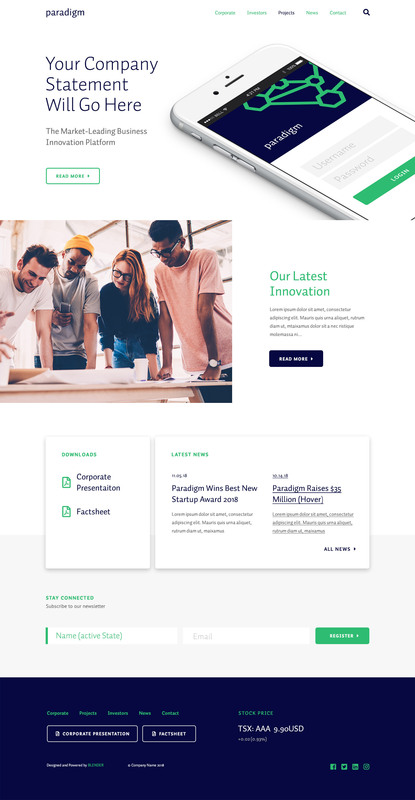 Piknic is a solution that offers high quality, ready-to-use websites that can be purchased and launched for companies in under 5 weeks—far less time than creating a custom website. Each Piknic template was crafted by Blender’s award-winning design team and is completely customizable to fit your exact specifications. In remembering our talks with shareholders and what they liked to see most on IR websites, each Piknic corporate website design puts user experience first, and comes with unique functionality, full optimization, and innovative pages so public companies can tell their story exactly the way they want. Whereas fully customized website projects can be time consuming and require a lot of back and forth, Piknic also focused on streamlining the website build and cutting down waste so the purchase to launch process was easier than ever for public companies. Piknic grew fast, and before long public companies were asking us for other digital solutions that followed what we now call ‘The Piknic Way’: products of stunning quality built in less time with a main focus on ease of use. So we decided to push our Piknic principles beyond website templates and into a whole range of IR products. IR Microsite – Instead of building a brand new website, we make it easy for companies to add a beautifully designed IR section to their existing public website that keeps their messaging cohesive. Each IR Microsite comes with a suggested sitemap as well as all necessary IR information like stock info and filings. These microsites are ideal for newly listed companies that need to add an investor relations section to better engage shareholders and investors. 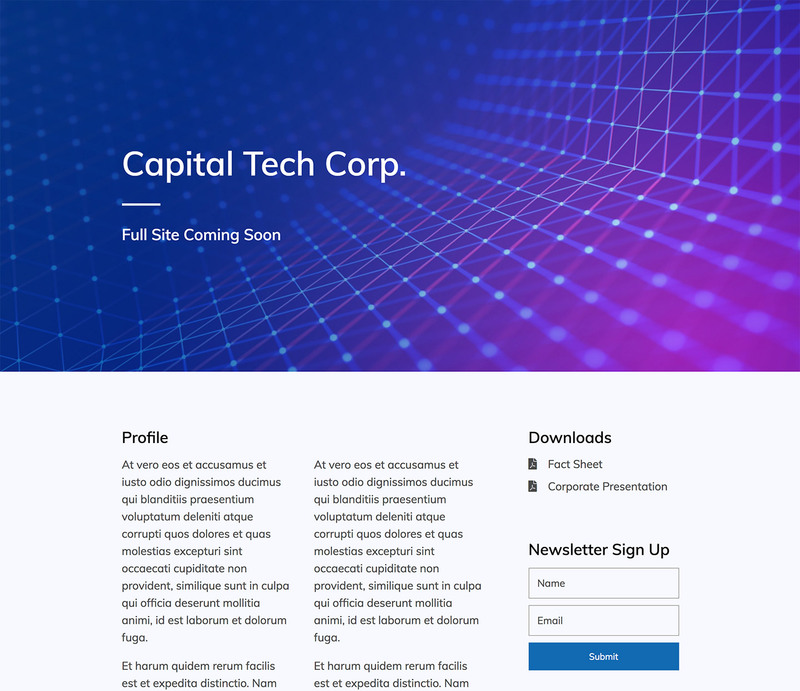 Placeholder Website – We created a beautifully designed, easily digestible landing page that highlights the most important information about your business, so investors can quickly come away with the full picture. The Placeholder Website is quick to launch and ensures your key info is live online for investors while we work on launching your permanent website. Interactive Add-Ons – Elevate your investors’ user experience with visually appealing content on the page including interactivity, movement, and dynamic displayed numbers. Every public company has a unique investment story. Each of our add-ons was strategically created so you can convey key metrics and KPIs the way that works best for your business. Our goal is and always has been to create multiple IR solutions for any type of business and for any issue public companies face. We’re proud to see many businesses expanding and driving results because of Piknic’s innovative solutions. This success powers us every day, but also drives us to think about how we can help even more in the future. We’re proud to reach 100 Piknic sites sold, but what that number highlights most of all is the continuing need in the market for IR solutions that are easy to use, incorporate stunning design and user experience, and save both time and. Our Piknic portfolio now includes over 100 different clients, and we make sure to keep a line of communication open with each one of them so we know what types of products they’re looking for next. Blender is continuing the Piknic Way of making website building and management easier and more efficient with the development of new pricing options, corporate website templates, investor marketing packages, and add-ons. We’re happy to report Piknic’s steady growth since its inception, making us a steadfast website partner. Piknic will help you create the website you’ve always wanted, while making sure the design and maintenance is accessible enough for you to make changes long after launch. We’re ready to ride the Piknic momentum and continue to innovate for you. Thanks for following along with us, and stay tuned for more exciting announcements to come! To get more information on Piknic, please contact [email protected].